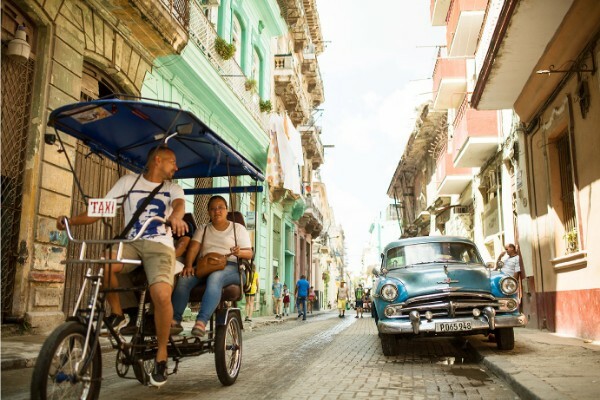 Our group afternoon Havana Tour allows you to unlock the mysteries of Cuba’s capital, quickly allowing you to become beguiled by her charms, and those of the people who are lucky enough to call Havana home. 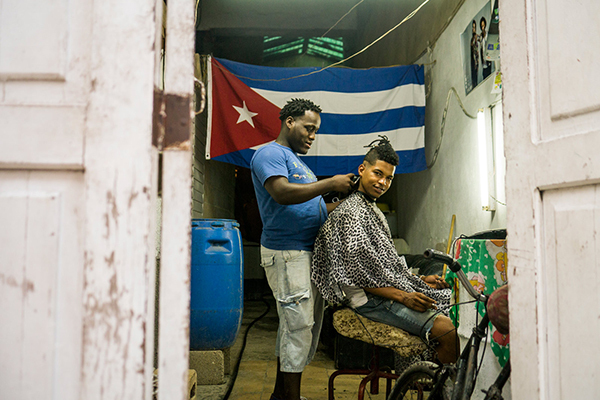 You can say what you like about Cuba’s turbulent history – the history that is well in the past, and that which is somewhat more recent. But it has certainly put this island paradise on the map, giving it an air of mystery and intrigue (which is richly deserved). 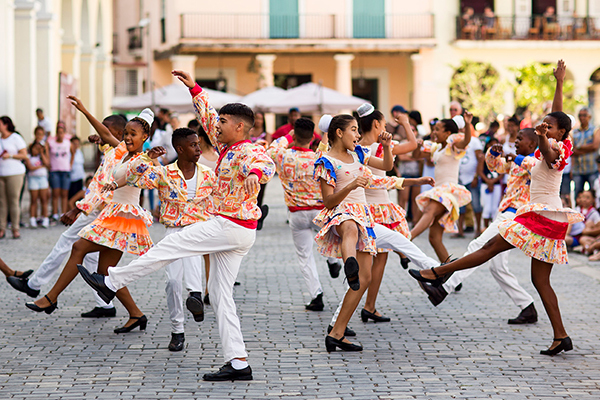 Cuba is more than a generic, sun-drenched paradise, and has a rich and deeply fascinating cultural history. There is no better place to gain a sense of this country than by exploring the nooks and crannies of her majestic capital city. 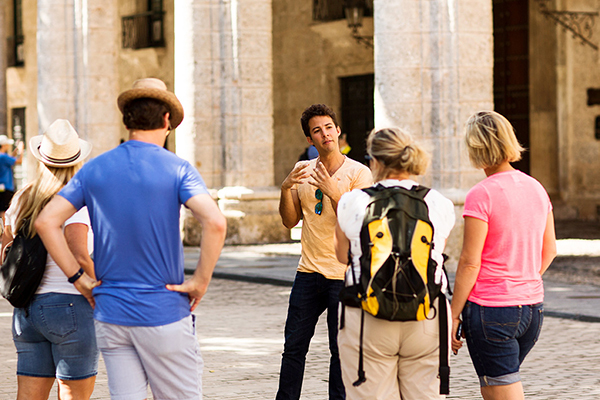 Our Havana Afternoon Delight Tour starts at 2:00pm, meeting at a location in the San Francisco de Asis Square. 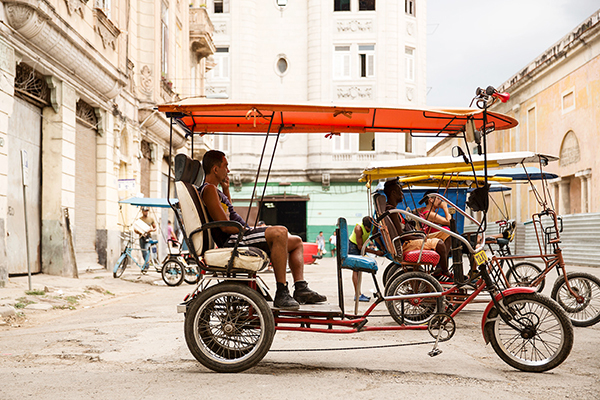 Our Group Havana Afternoon Delight Tour departs every day. 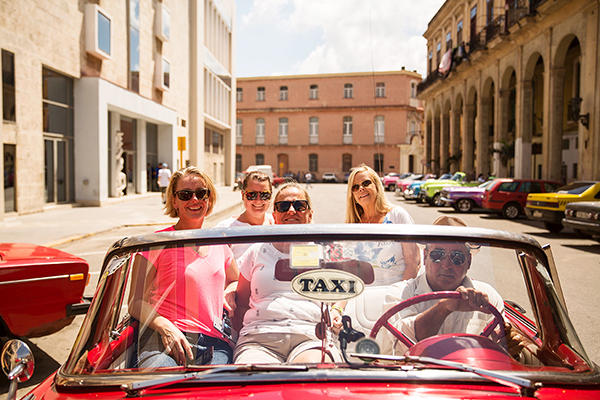 Our Private Havana Delight Tour is also an option, depending on the time you would like to start. 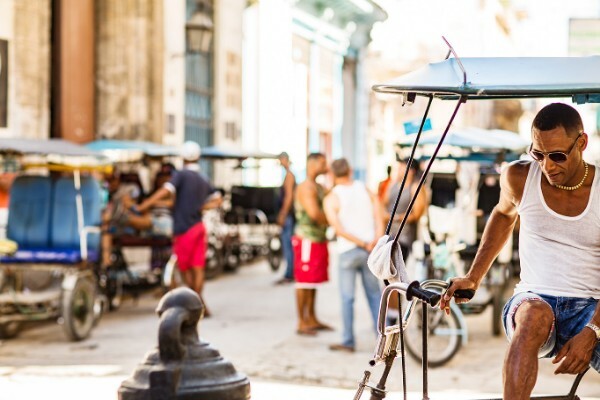 Our afternoon tour gets underway at a location very close to the Plaza de San Francisco and the cruise ship terminal in Old Havana, where you will meet your guide. We chose this location due to the ease with which you’ll find it, and the fact that it’s in a stunning part of town is just a happy coincidence. 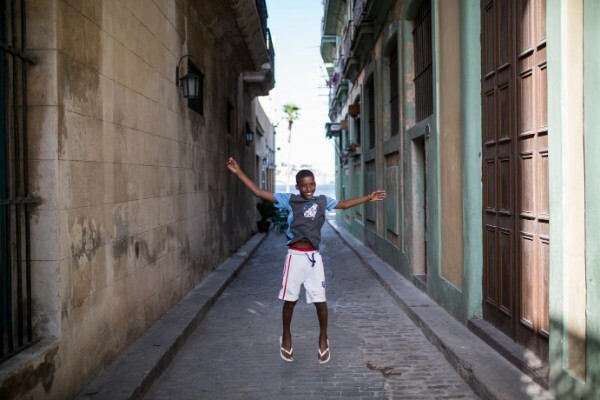 We pride ourselves on being able to give you a comprehensive look at Havana within the space of an afternoon. 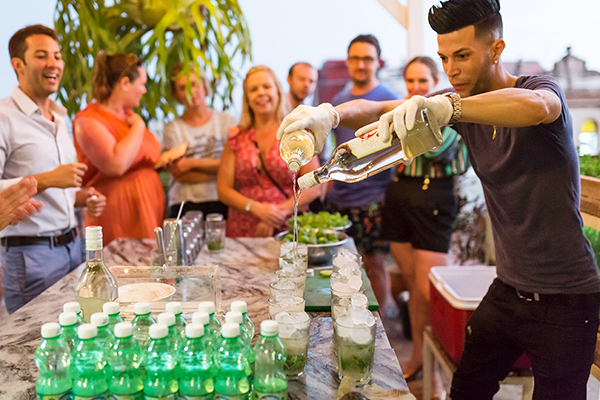 Even if you only have 4 hours in Havana, we’ll be able to show you the best of the best. ⭐ Your skilled and knowledgeable tour guide will be on hand at all times, so feel free to ask them anything you would like to know – all in English. 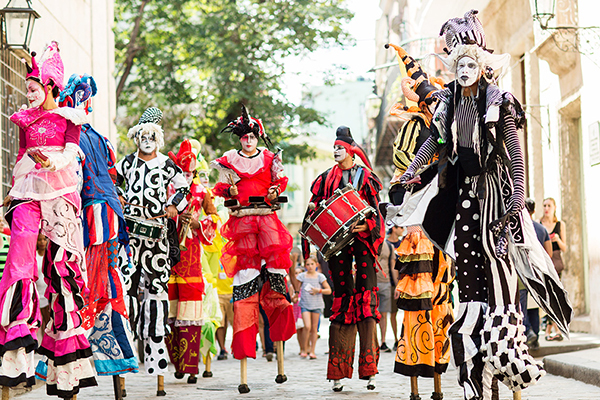 ⭐ The inhabitants of Old Havana might make you think that you’re watching an elaborate piece of street theatre, but this is just daily life in Cuba’s capital! 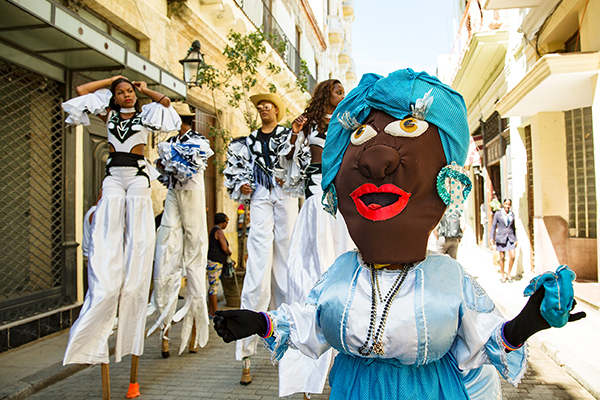 ⭐ The rich and unique revolutionary history of Cuba is proudly on display. 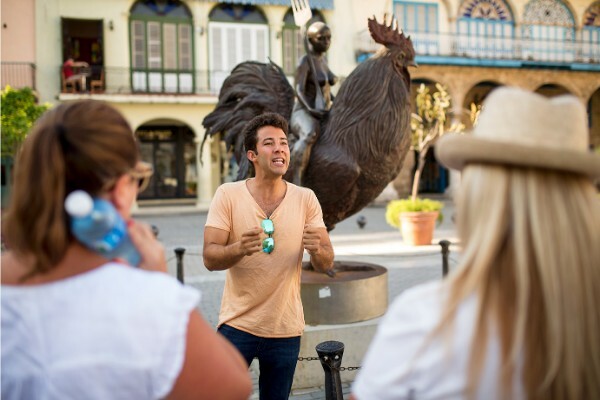 ⭐ The Old Havana portion of the tour will take in a number of sublime plazas, some of the most culturally and historically substantial parts of Cuba. ⭐ Ride in an iconic convertible classic car, taking in the sites of the Malecon, Vedado, Miramar and Revolution Square. 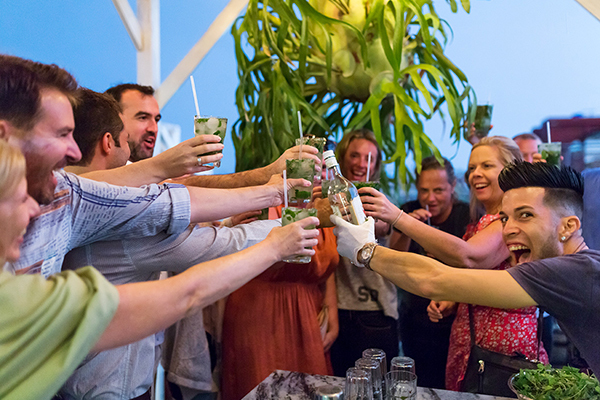 ⭐ Visit a Havana roof-top (upstairs) for a Mojito Making Lesson with amazing views of the city.